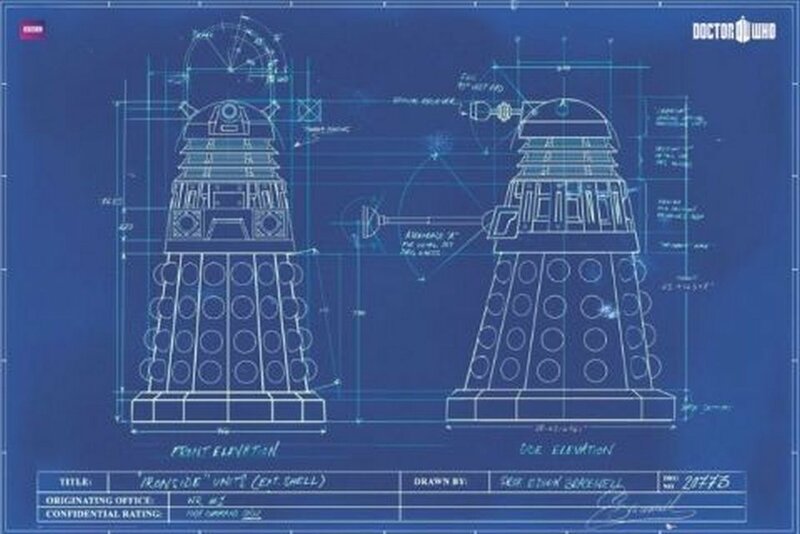 Found 2 results for tag "dalek"
We're building a Dalek! 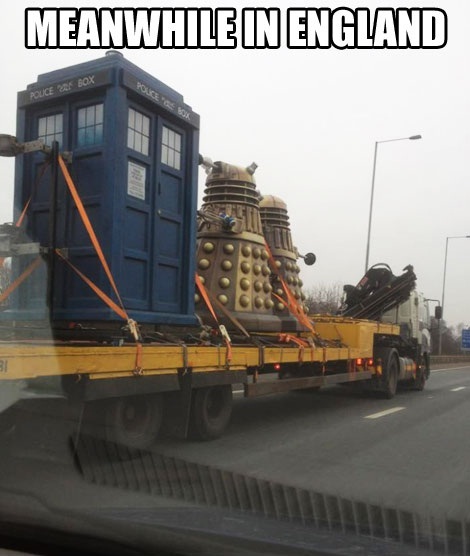 We're building a Dalek! I can't wait to see what happens when we get together and start getting this thing off the ground. We may even be able to enter it into a convention or two! 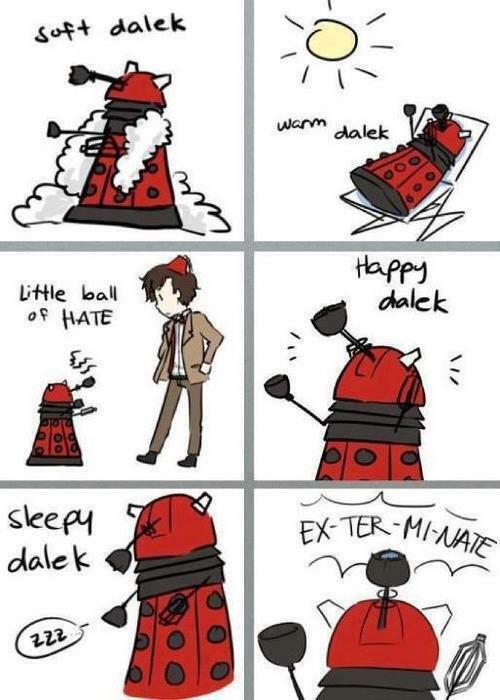 Soft Kitty, Warm Dalek, little ball of....WHAT?